'How To Train Your Dragon 2' has already gained impressive critical reviews ahead of its release in the US today (13th June). The film is as impressive as the original but, in case you were faltering, here's 5 things you should know before you see it! How To Train Your Dragon 2 is released in the US today. The old cliché goes an ending is only happy depending on where you choose to leave the story. Whilst the original How To Train Your Dragon ended on a happy note with dragons and the Vikings living alongside one another in harmony, in the sequel trouble has begun to brew in the form of a dragon catcher, aptly named Drogo (Dijimon Hounsou). 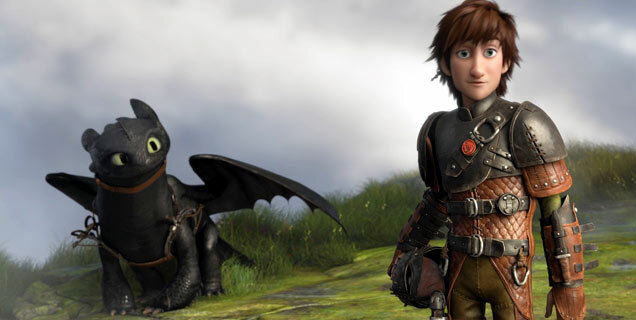 The film is set five years after the original and all the usual faces have returned to help Hiccup and Toothless face the new perils which not only threaten their lives, but also their dragons. 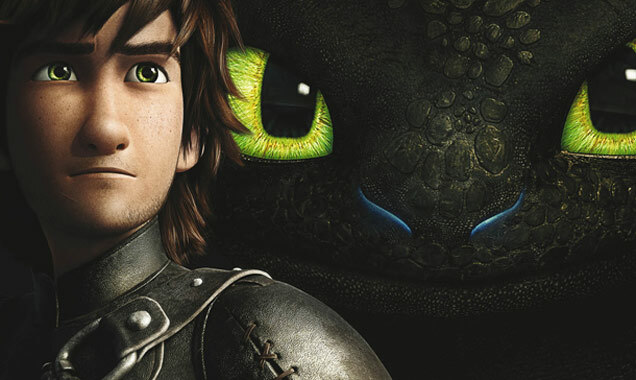 The cast of the original How To Train Your Dragon have reprised their roles for the sequel. 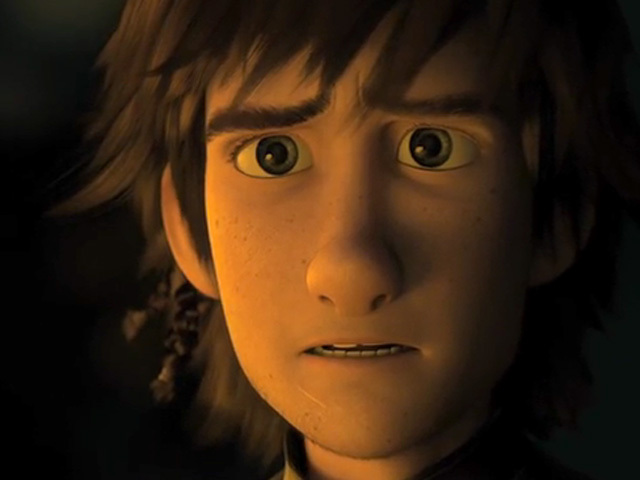 Jay Baruchel returns as Hiccup, the son of Viking Chieftain Stoick the Vast (Gerard Butler). Whilst America Ferrara lends her voice once again to Astrid, now Hiccup's girlfriend. 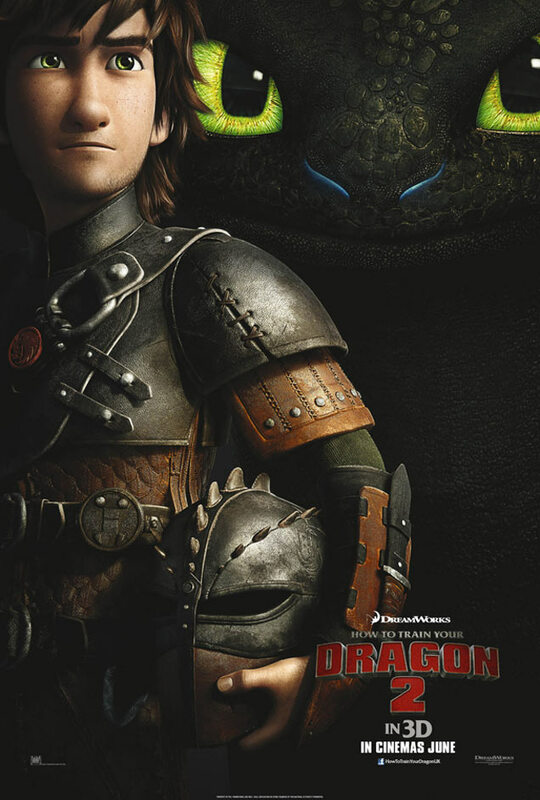 Hiccup and Astrid's group of motley friends also feature in the film including the mischevious fraternal twins Tuffnut and Ruffnut respectively played by T.J. Miller and Kristen Wiig. 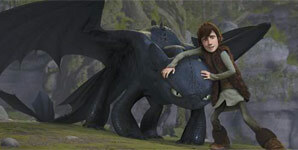 There are some new faces to the cast including Cate Blanchett who plays a mysterious dragon rider Hiccup encounters. But there's far more to her character Valka than meets the eye. You'll have to watch the film to find out though! Read More: America Ferrera's How To Train Your Dragon 2 Receives High Praise In Wake Of Gown Prank. In case you've never seen How To Train Your Dragon, you may be under the illusion that animation and dragons ultimately equals a children's' film. It's definitely not and the sequel is perhaps more geared towards parents. The writer and director Dean DeBlois has commented on this aspect of the film in numerous interviews and stated how he ensured there were plenty of allegories, as the NY Times reports. This was seemingly in order to create subtexts which parents would appreciate. 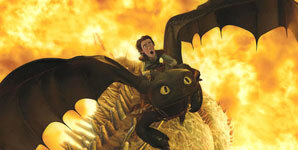 Jay Baruchel provides the voice of Hiccup. 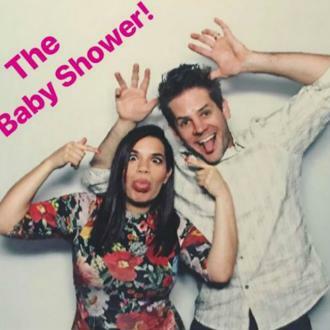 America Ferrera has also echoed this sentiment when she was asked about the franchise's fan base. 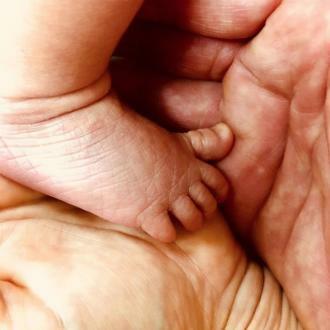 The 30-year-old actress stated that the fan base is "quite varied" as both children and adults can appreciate it. She continued by referring to the changes within the second movie. Whilst speaking to Latina she said, "The second film, in some ways, goes even deeper and sometimes veers towards a darker place, but it's very daring and brave and it still maintains what keeps kids excited and interested, but there's even more for the older audience in the second film." 4. How To Train Your Dragon 2 Has Not Fallen Ill With "Sequel-itus"
If you're worried the sequel is never as good as the original, think again. 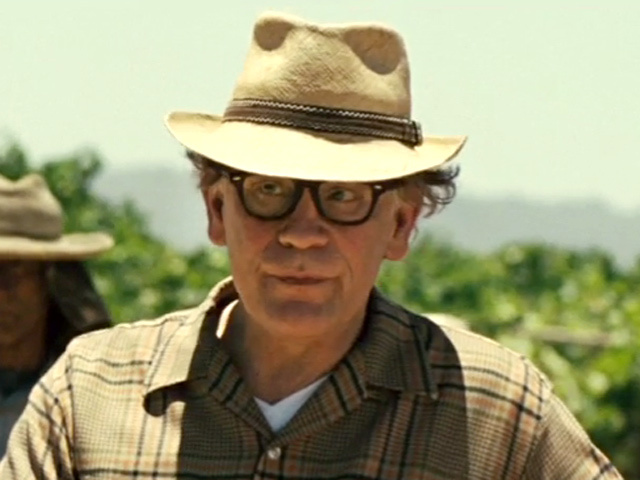 Critics have highly praised the film since its premiere at Cannes and continue to do so prior to its US release. The majority of critics have all commented on the dangers of creating a sequel when the original was so successful and much loved, a term Claudia Puig (USA Today) coined "sequel-itis". Stephanie Merry (Washington Post) even went so far as to claim "This may be the first and last time anyone says this, but if "How to Train Your Dragon 2" is this good, why stop at 3 and 4?" 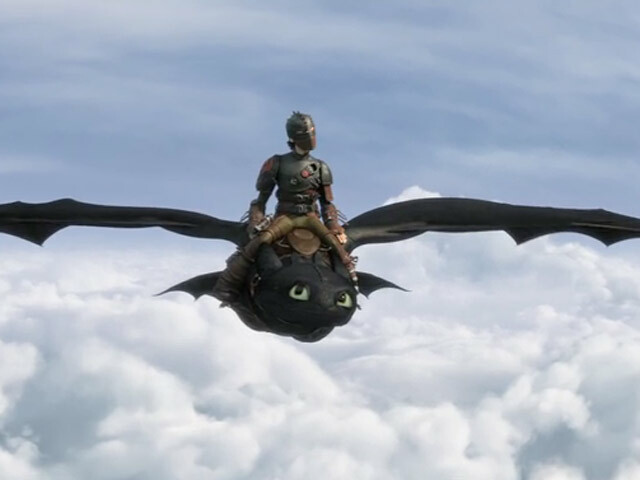 Watch The Movie Trailer For How To Train Your Dragon 2. That's right ladies and gentlemen, the Game of Thrones heartthrob has lent his voice to the character of Eret, a dragon catcher. Unfortunately he's not adopted his Northern accent for the role, something which appears to be a difficult decision for the actor and director Dean DeBlois. In a recent interview with the Daily News, 27-year-old Harington explained how he had opted to adopt a Swedish accent for the role as his usual well-spoke upper middle class (who knew?) accent wasn't exactly suitable for Vikings. 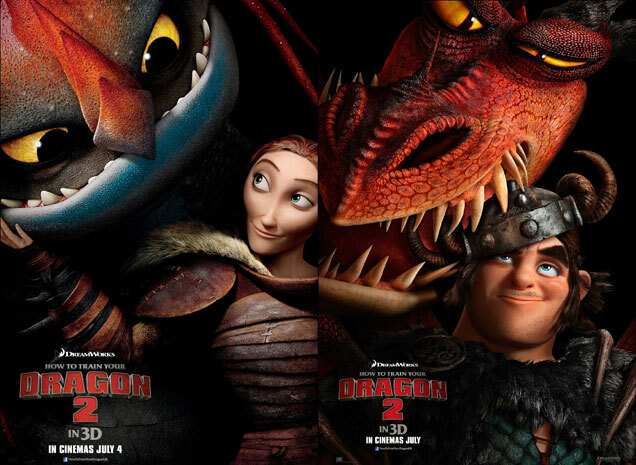 How To Train Your Dragon 2 is released in the US today (13th June) and in the UK on 11th July. The film is released in the UK in July.